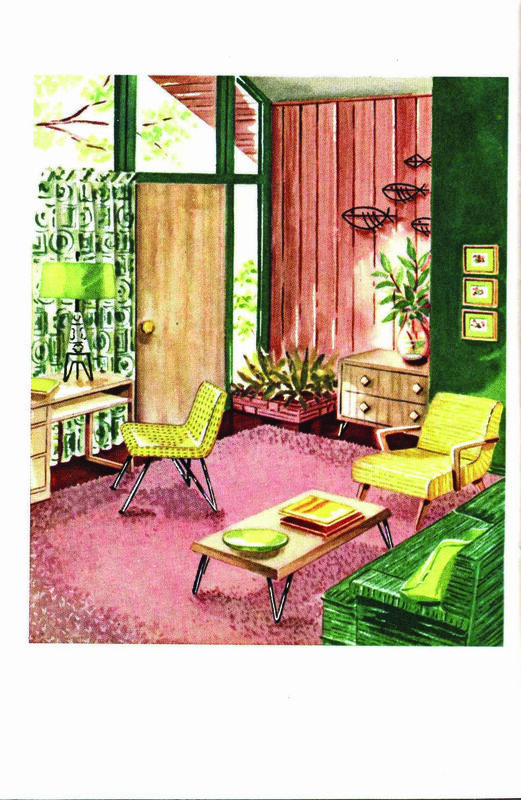 Hockey sticks, video screens, and side-by-side refrigerators feel anachronistic—out of time and place—in houses of a certain age. 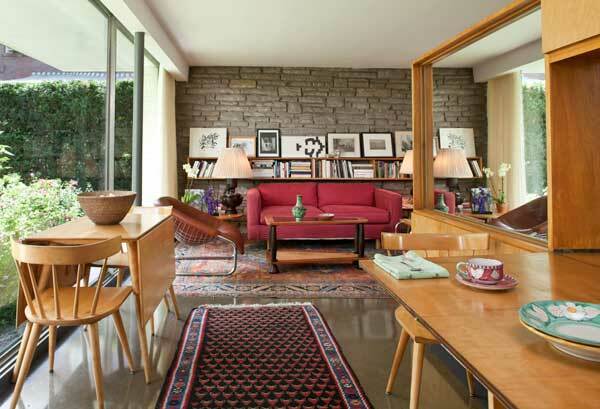 Look at design solutions past for ideas on how to conceal (or find space for) the clutter of modern life. Let’s start with the obvious: appliances in the kitchen and electronics anywhere in the house. 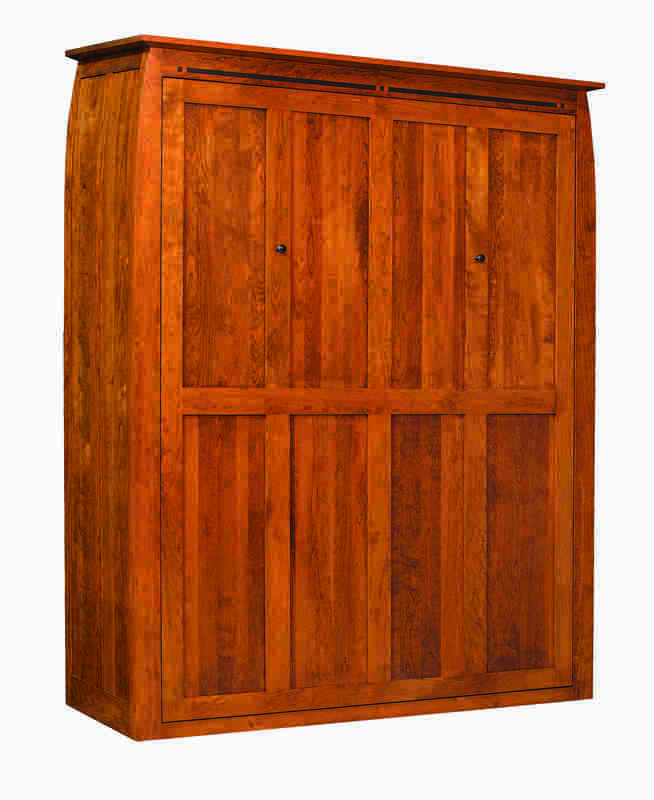 Appliance manufacturers and cabinetmakers have mastered the art of camouflaging even sizable appliances (except the range), so that dishwashers, refrigerators, and trash compactors hide behind easy-to-insert panels that match the rest of the cabinetry, be it raised-panel colonial or flat-panel Arts & Crafts. (Period aficionados have been known to order full-on, ca. 1900 icebox paneling complete with reproduction hardware, available from a handful of sources.) Smaller appliances may be swept under cover behind standard or sliding cabinet doors, some with a “pop-up” function that delivers a mixer up to countertop level. For 20th century kitchens, an alternate tack has been to use appliances modeled on the “retro” designs of the 1940s and ’50s; the idea plays up rather than conceals the range or fridge. By the same token, it’s become popular to collect and display vintage toasters, mixers, and other mid-20th-century homemaking paraphernalia, if your house or kitchen dates to that era. Electronics are probably the toughest nut to crack. The shapes, materials, and associated wires and chargers entangle our lives, often literally. Well-ventilated built-in cabinetry in a side hall or media room can house music systems and flat-screen TVs. Sliding doors and folding shoji-style screens slip over inactive video screens. 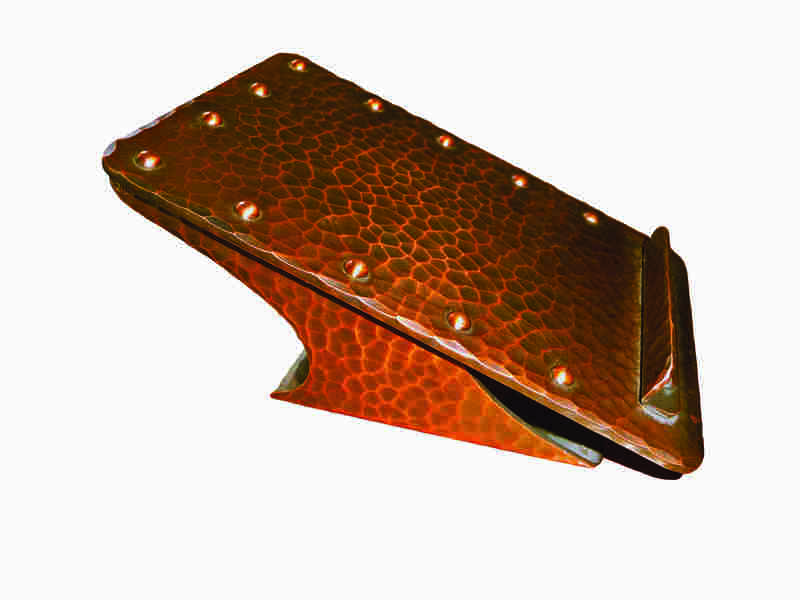 Even charging stations can be beautiful, handcrafted in wood with period-specific millwork or hammered in copper. Painted, an old armoire became a work of art. Got kids? Then you likely have all the paraphernalia of modern childhood, from backpacks, sports equipment, and foul-weather gear to toys and electronic games. 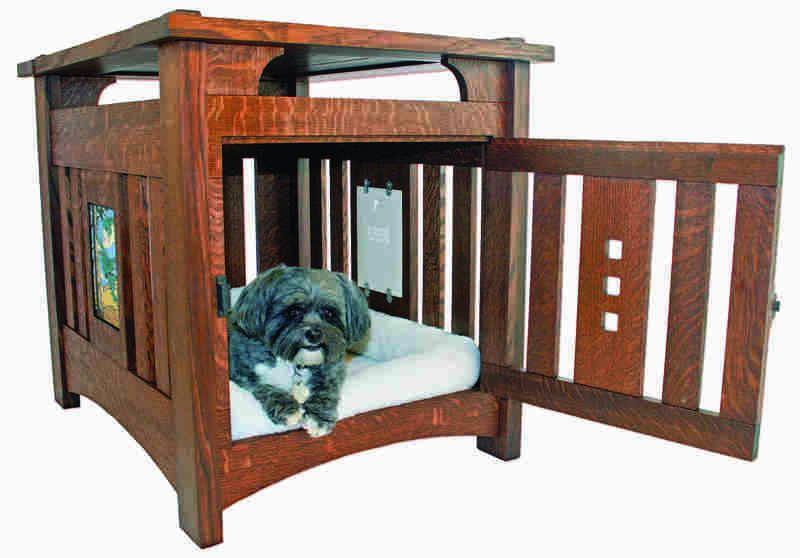 If you add pets to the equation (food bowls, beds, leashes, etc. ), there’s probably enough spillover to fill an entire turn-of-the-20th-century garage. Contain most of the mess with appropriate storage wherever family members usually enter the house or depart, like a mudroom, foyer, or back hall or porch. 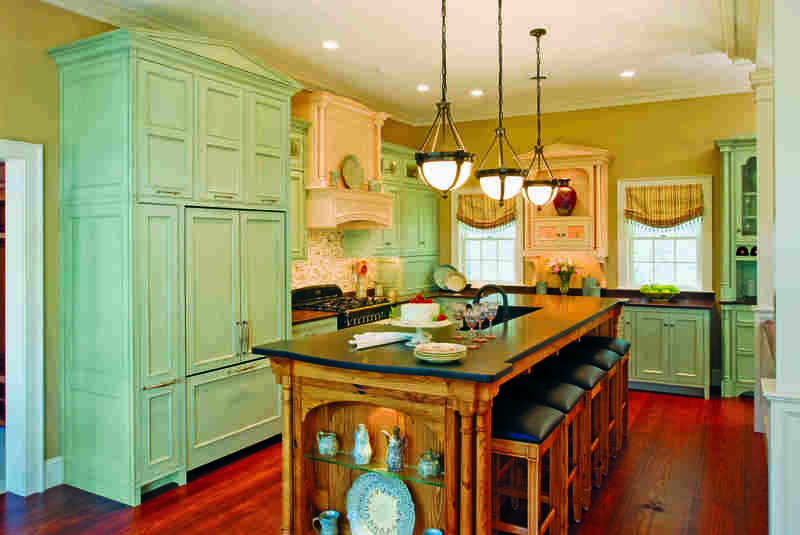 Options range from historically sympathetic bins, baskets, and open shelving to custom-designed cabinetry patterned after original pantries and kitchens. The kitchen offers more scope for concealment. If there’s no room for a separate pantry, convert a small closet into one by installing slide-out drawers and vertical sliding racks sized to hold staples and pet-food containers. A built-in dining nook creates an informal dining area in a surprisingly small footprint—plus, the benches typically offer room for storage, either in the form of a drawer or a lift-up lid. Even the bench backs can be useful, holding flat objects like placemats and magazines. One enterprising homeowner even fitted in a tiny slide-out bar. Not all concealment has to be fixed in place. 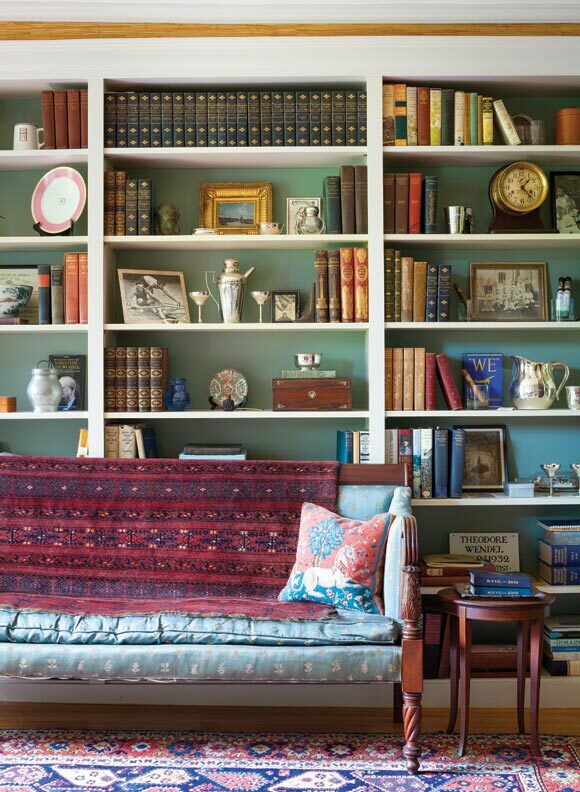 Consider purpose-built furniture as a way to keep the past in the present. A Mission-style side table may double as a pet crate; the humble stovetop cover known as a noodle board will hide modern burners when the stove isn’t in use. 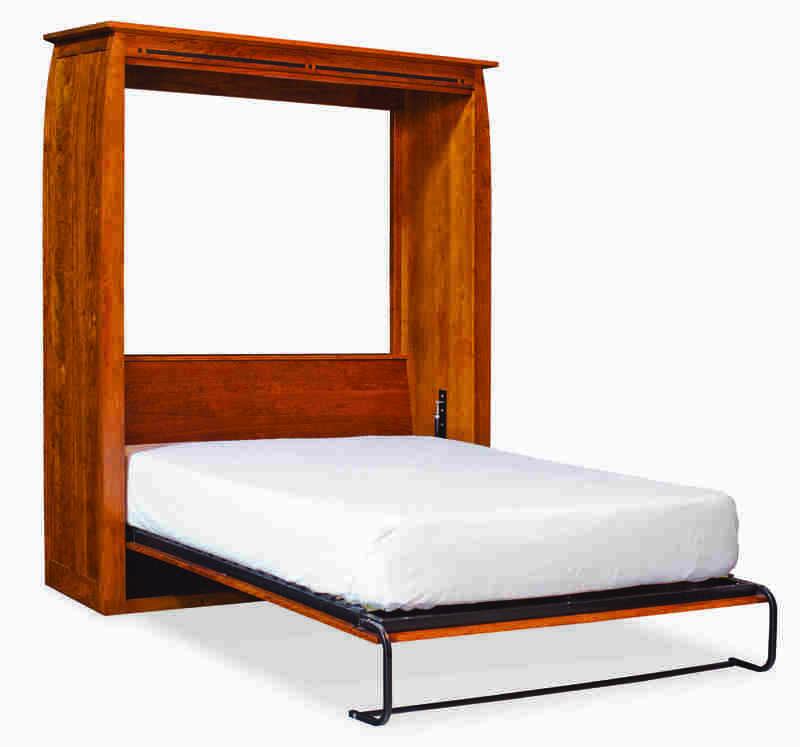 The time-honored classic in this category is the Murphy bed. When folded upright, it’s a large cabinet, sometimes with shelving or desk space that tucks out of the way when the bed comes down. All you need is sufficient wall and floor space to convert a foyer or sunroom into a bedroom on demand. What, no formal entry in your 110-year-old house? If family and guests walk straight into the main room from outside, you may have enough space to install a room divider with shelving. Builder’s catalogs from the 1910s and ’20s call them colonnades. A built-in bench with or without a top shelf in the shallow space between a wall and the door jamb can serve much the same purpose: a small space to take off boots, put down the mail, and catch your breath. 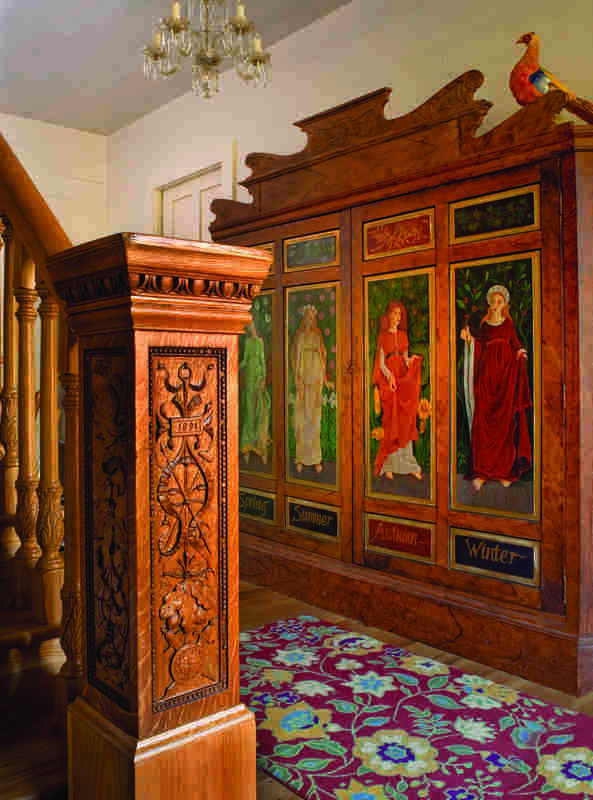 Built-in benches were a common feature in entries and foyers of homes modest and grand between 1880 and about 1920. If there’s no room for a bench, a few judiciously spaced hooks will turn a 4&apos; x 6&apos; panel of beadboard on a flat wall into a functional mudroom. Window seats are a classic means of providing extra seating and storage in homesbuilt in all periods. This one, on an enclosed porch, is made from reclaimed chestnut. In kitchens and baths, outfit narrow voids between cabinets for cutting boards or towel rods; small drawers not only break up a long bank of cabinets, but are also ideal for little items like specialty utensils and spice jars. A drawer with a custom cut-out around the P-trap under the sink can hold necessities, like an extra roll of toilet paper. Walls within a foot or two of a door or window may be large enough to accommodate custom-built shelving or even a hutch. Both are excellent ways to display collected treasures or grandmother’s wedding china, even in spaces 15" deep or less. 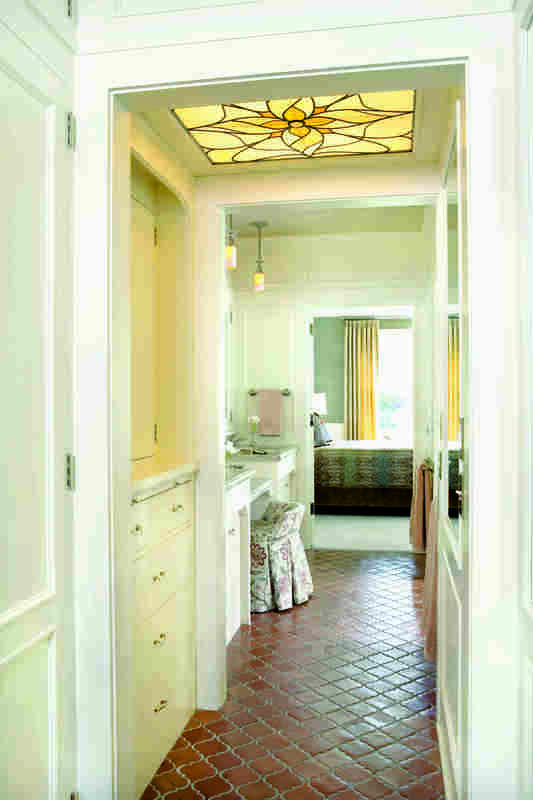 In the bath, cabinets modeled on period built-ins from millwork catalogs offer nifty cubbies with fold-down lids that lay flat like a miniature vanity. In hallways, bedrooms, and bathrooms, look for voids created by sloping roof lines to add a run of drawers or a pair of shallow cabinets. 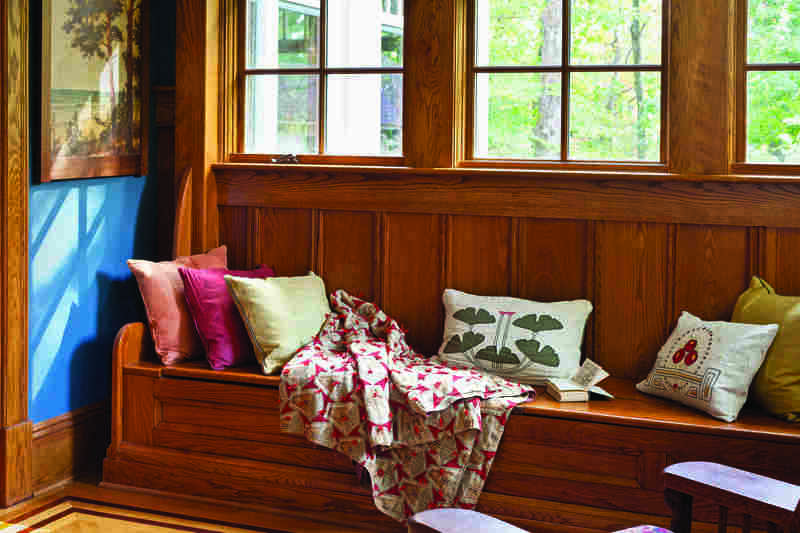 Convert the “wasted” space in dormers into useful seating (add a cushioned window bench with storage below), or a desk area. In the laundry room, bring back that early 20th-century classic, the fold-down ironing board, a shallow closet installed between wall studs. Or, if you’ve inherited one that’s seldom used, convert it into a charging station for smart phones and touch-screen tablets.